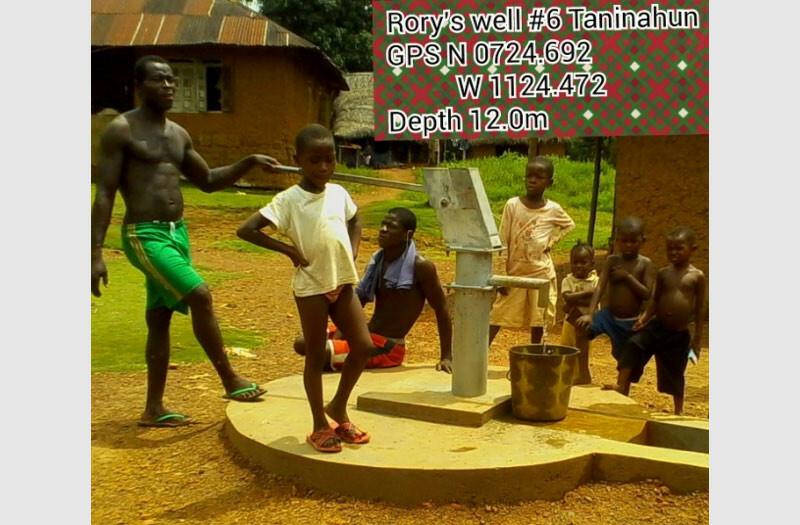 Taninahun is a village of 800 people that has become a centre of operations for the Rory’s Well project. 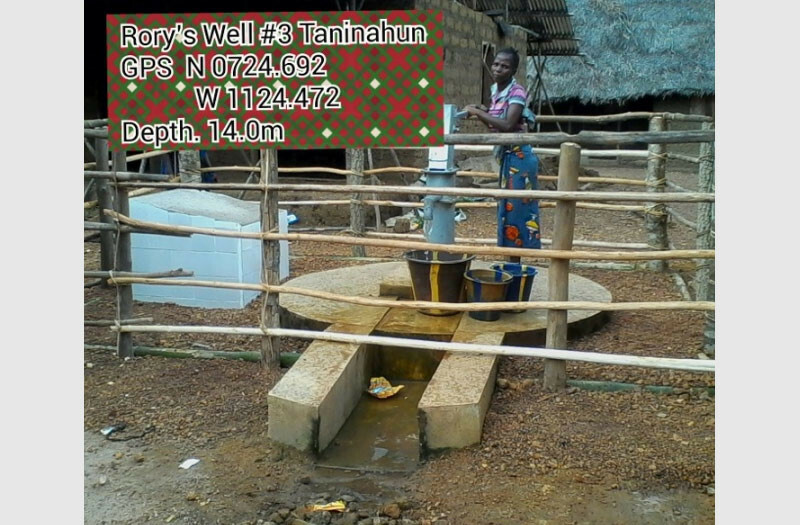 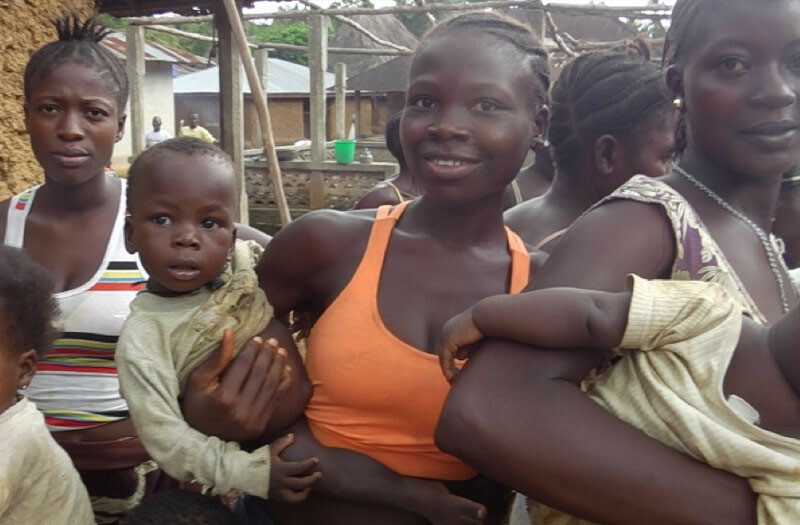 They have drilled 3 wells there and have developed a close relationship with the villagers. 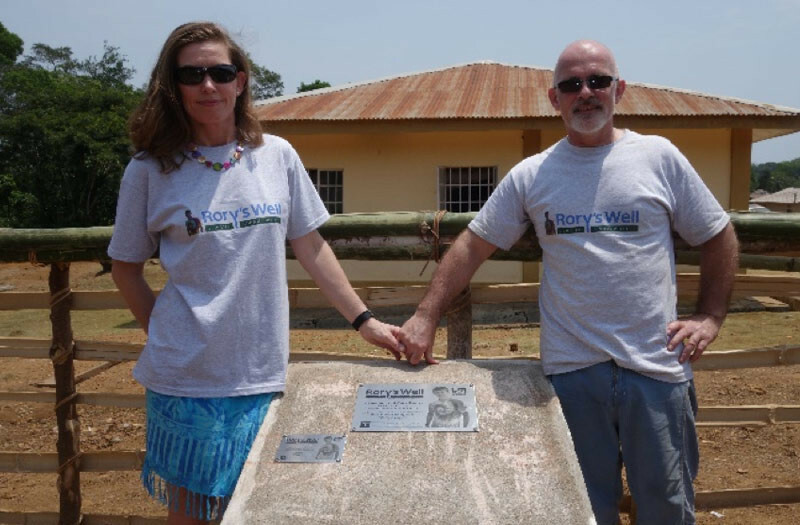 Rory’s Well and Alive & Well hope to build a guesthouse for sponsors to stay while they visit the villages they have supported. 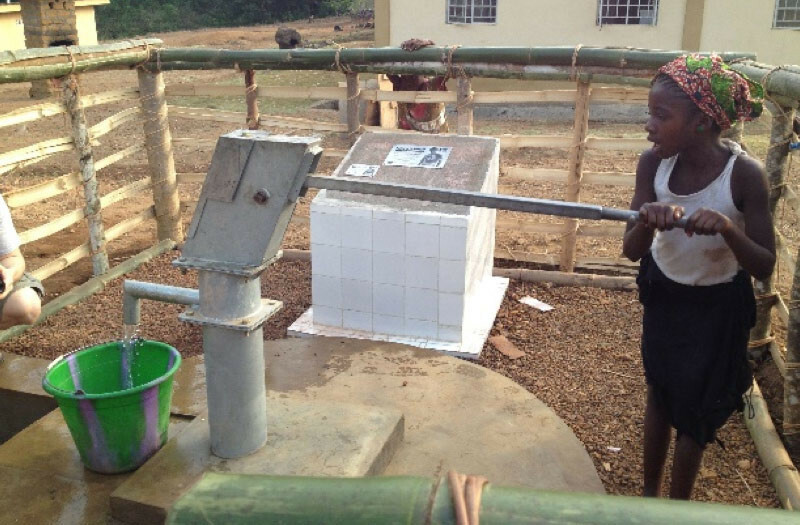 Well 3 is relatively shallow but has provided good clean water. 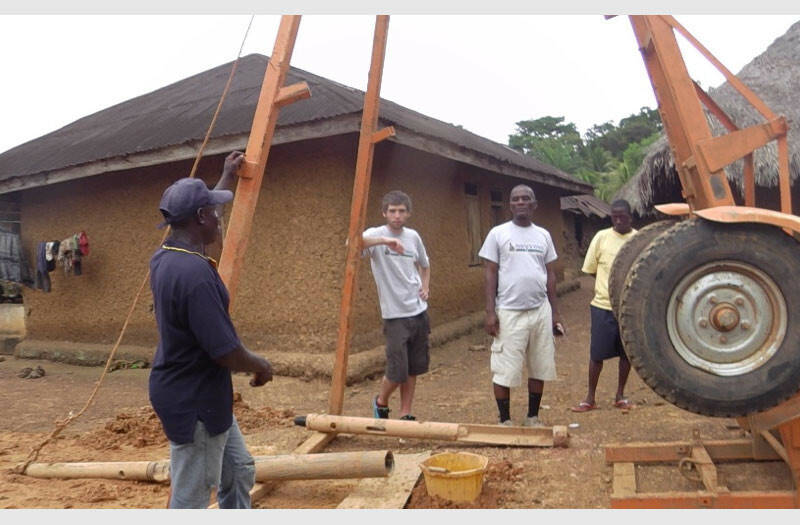 A lot of excited people came to the opening ceremony for this well!